Alumna Kim Simone (May ’14) shares her post-degree career path and founding her company, Vinitas Wineworks. One of the questions I heard frequently from people while I was attending the Gastronomy program was “What are you going to do with your degree?” It’s not exactly a traditional program with built-in job training (with the exception of the culinary program.) We do it because it’s a part of who we are and what we love. I bet that most of us use the degree to forge our own way in the world of food, creating a place for ourselves in one of the many industries that pertain to our chosen field of study, be it cooking, writing, education, hospitality, and so on. I chose wine. 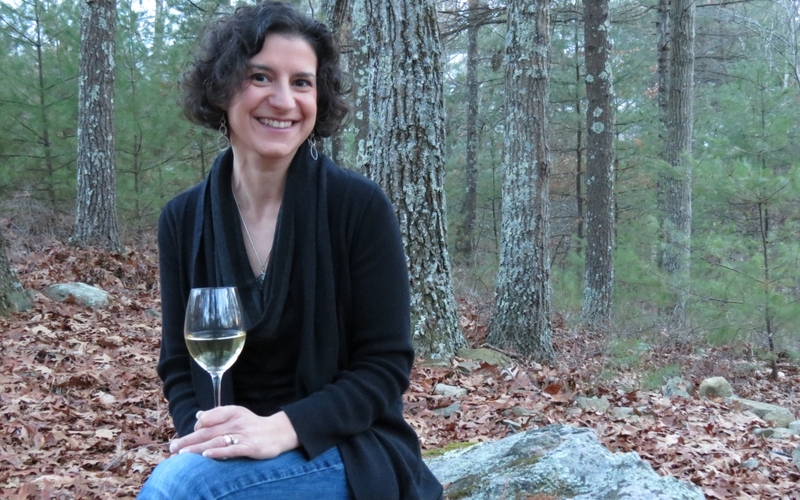 At the same time that I started the Gastronomy program I also jumped into the wine world, working first in a large retail store and then for a medium-sized Massachusetts wine distributor. And although I was climbing up the industry ladder, I got an idea pretty early on that a job in sales wasn’t the place for me. My real love has always been educating the public and “geeking out” over the finer points of whatever is in my wineglass. Which is why, after years of thought and planning, I founded an independent wine education and consulting company after finishing my degree last May. 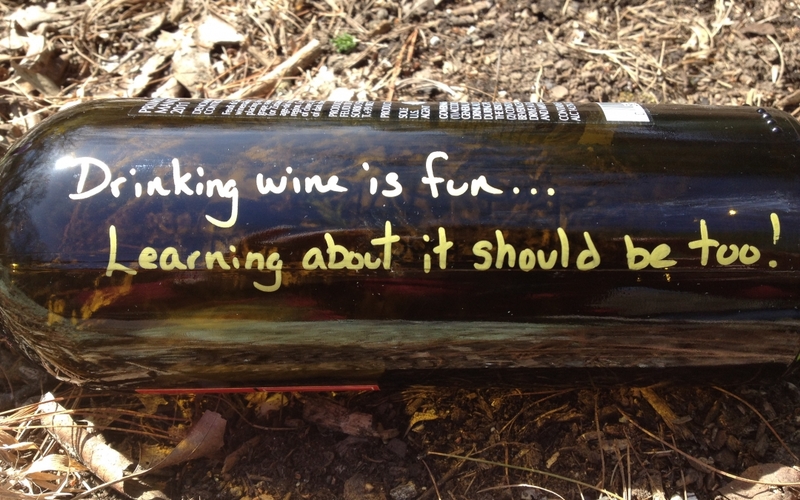 I specialize in wine education classes and hosting wine events for the general public. These can be either private events (e.g. tastings in people’s homes, private parties, etc.) or something bigger like a fundraiser for a nonprofit. I also provide training for those in the hospitality trades that either need some guidance within their own store or restaurant, or who need someone to train their staff to be better servers or wine consultants. My education through the Gastronomy program and the Elizabeth Bishop Wine School has really prepared me for this new role. Both the hands-on tasting classes led by Sandy Block and Bill Nesto, as well as the History of Wine class, really opened up this fabulous world to me. The most important thing I feel that I can pass on to my clients is that wine doesn’t have to be scary. It is complex, yes, but there truly is something out there for every palate. Once you learn what you like the possibilities are endless. Through my events and blog I provide the place to ask those questions that you might think are a little bit dumb and get that knowledge flowing. Kim Simone can be reached at kim@vinitaswineworks.com or www.VinitasWineWorks.com.